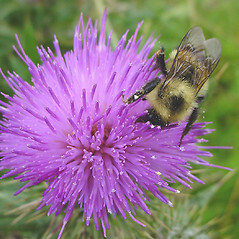 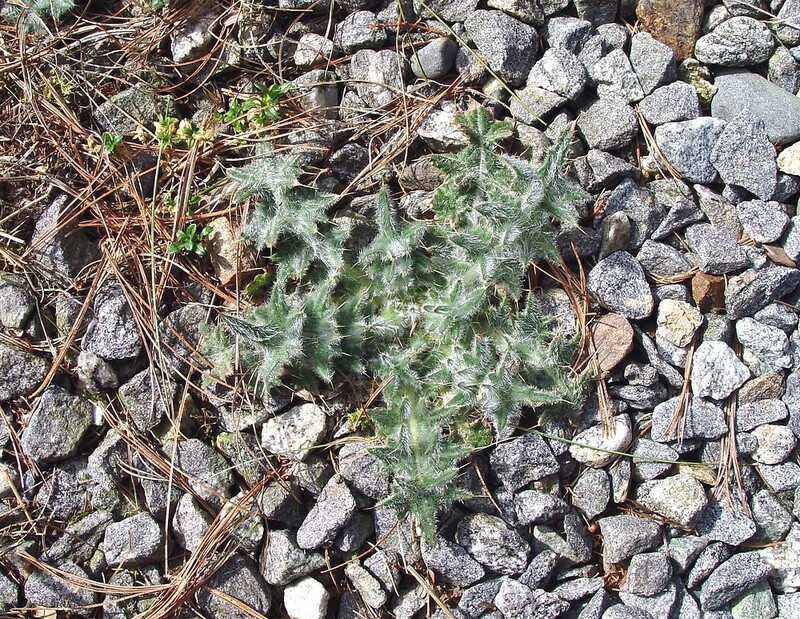 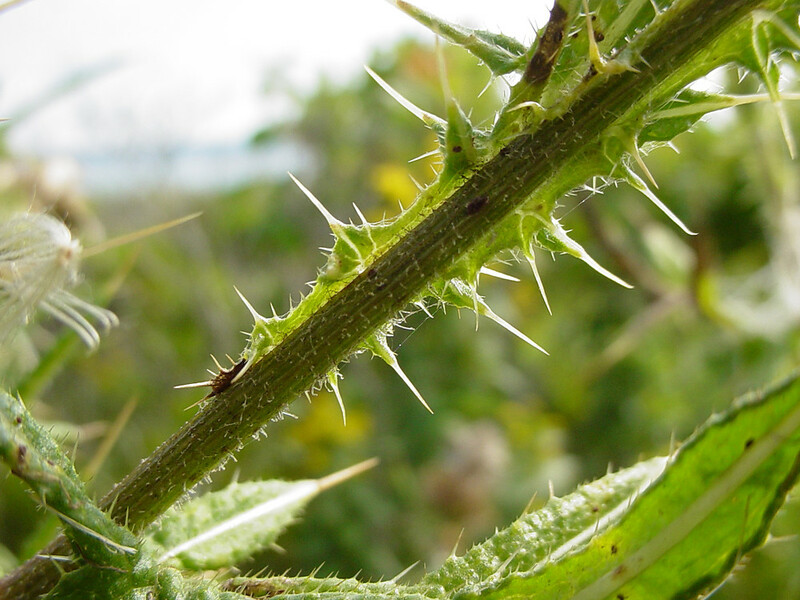 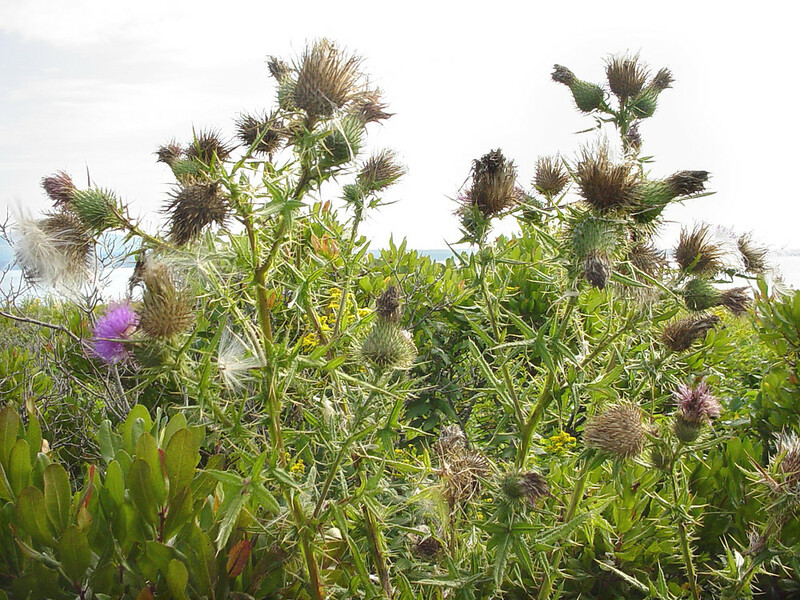 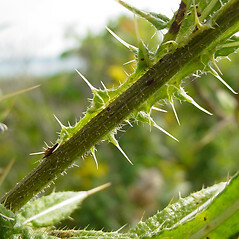 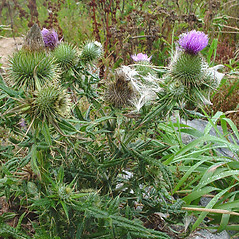 Common thistle is native to Europe and Asia, and has become an invasive weed across North America in a variety of habitats, especially in disturbed areas. 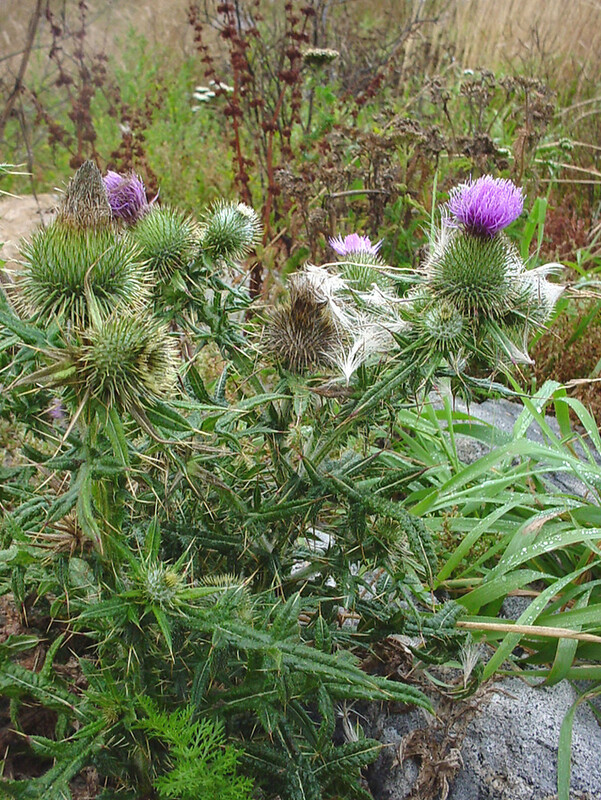 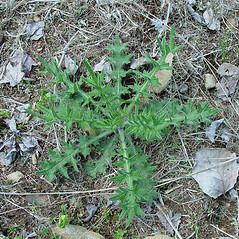 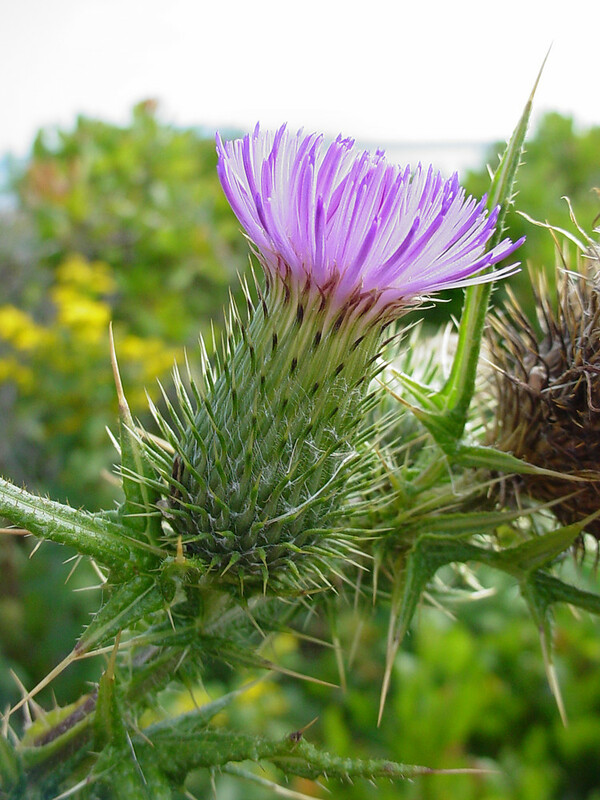 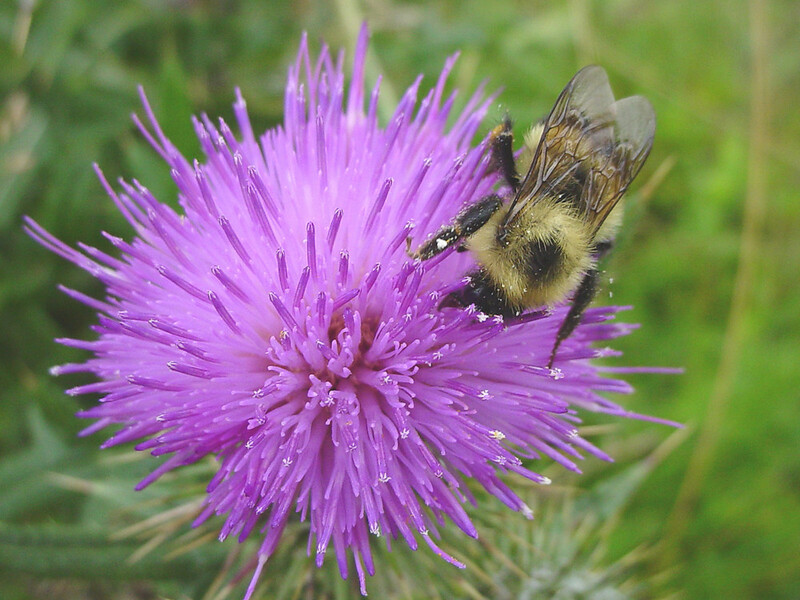 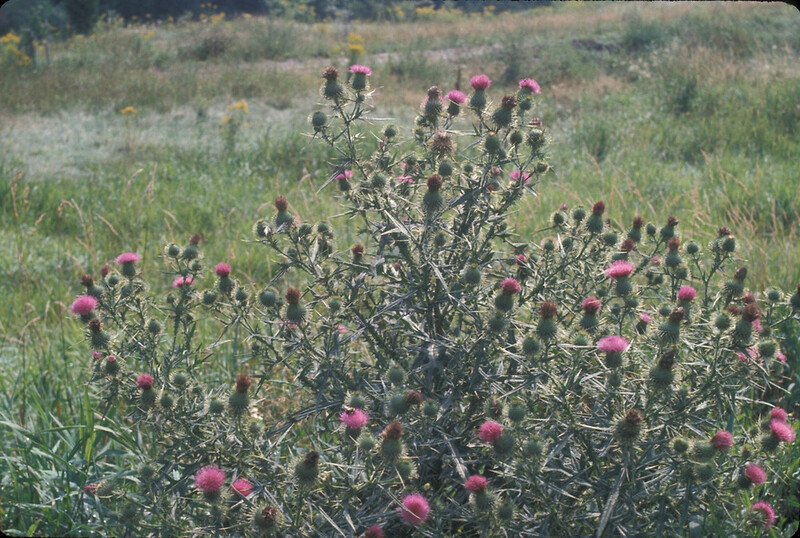 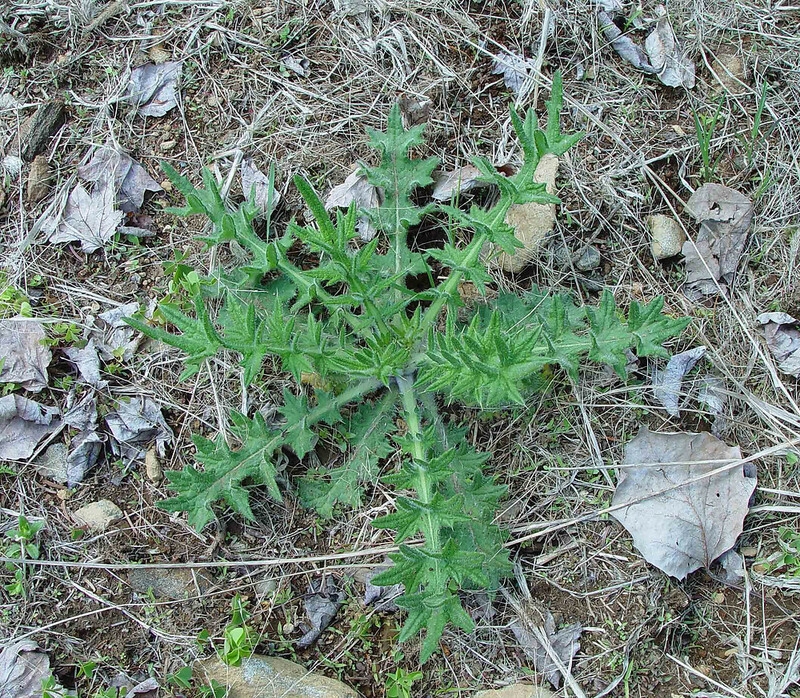 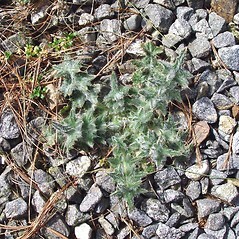 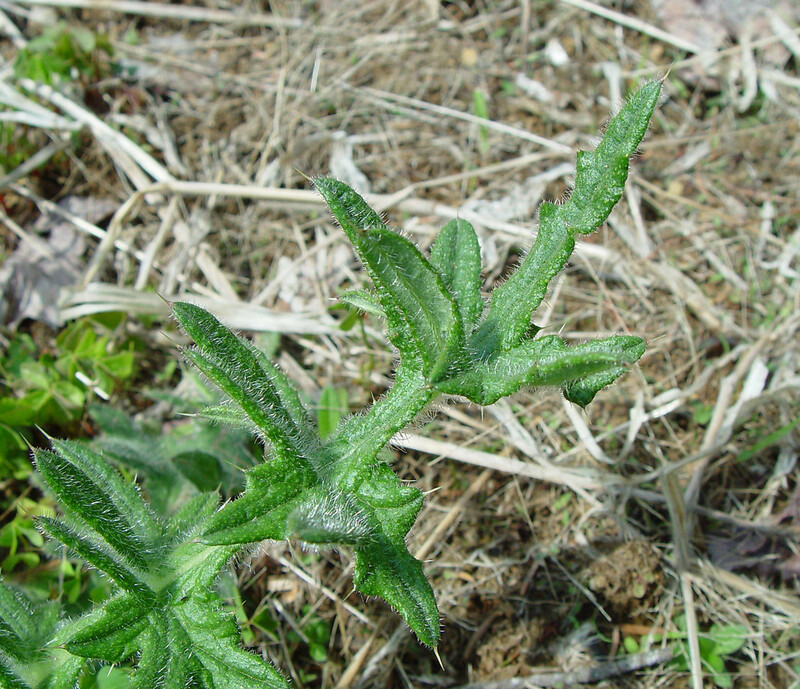 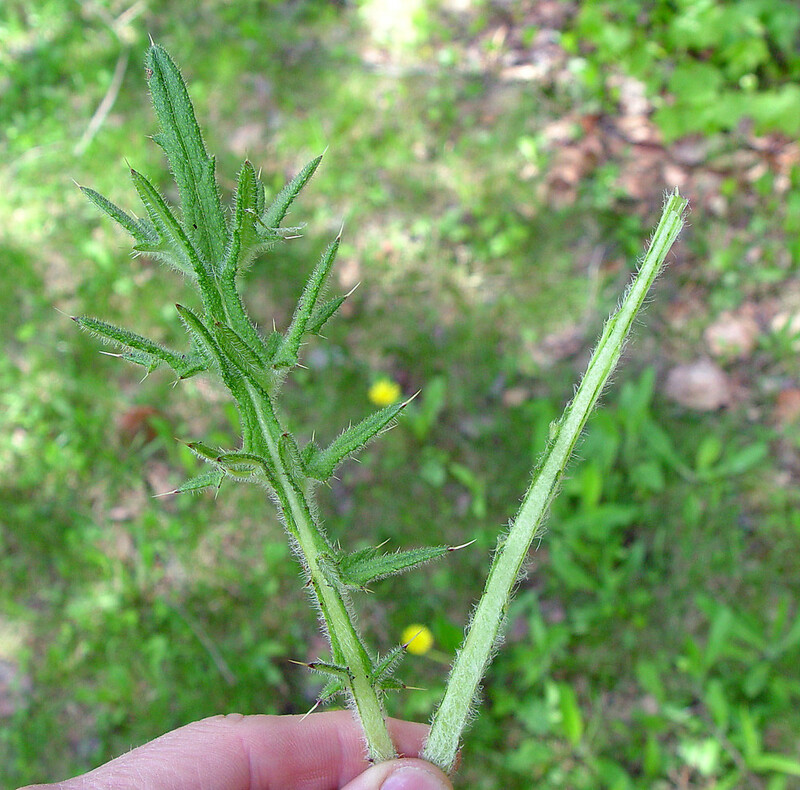 Because livestock avoid common thistle, it rapidly increases in pastures. 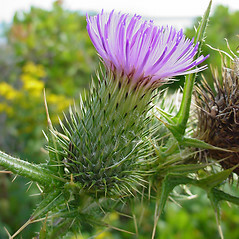 common thistle. 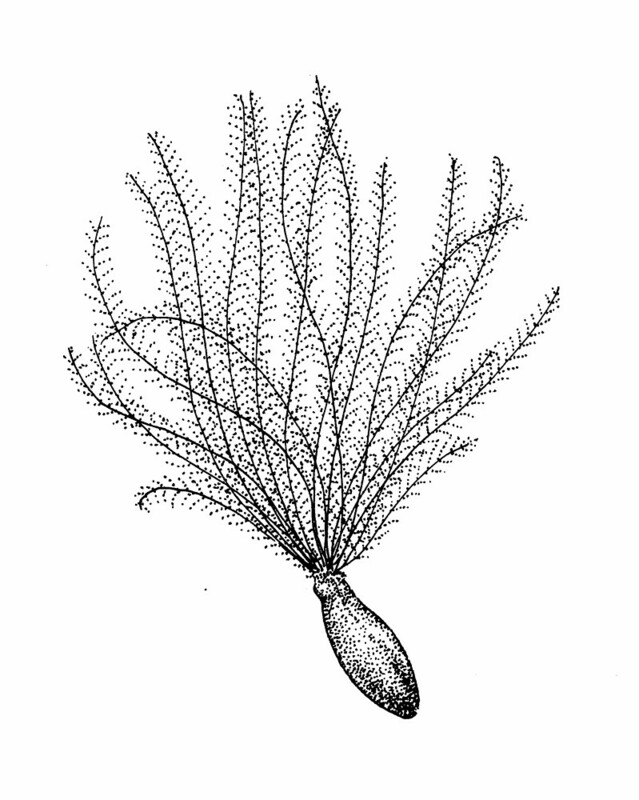 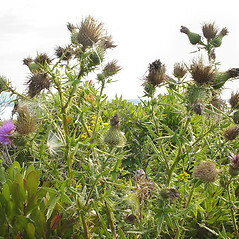 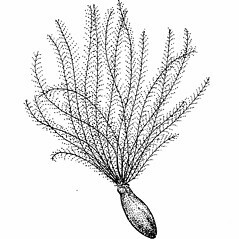 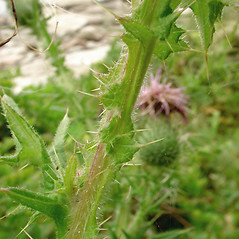 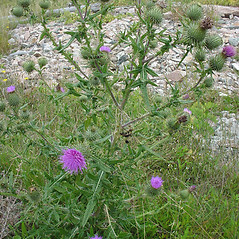 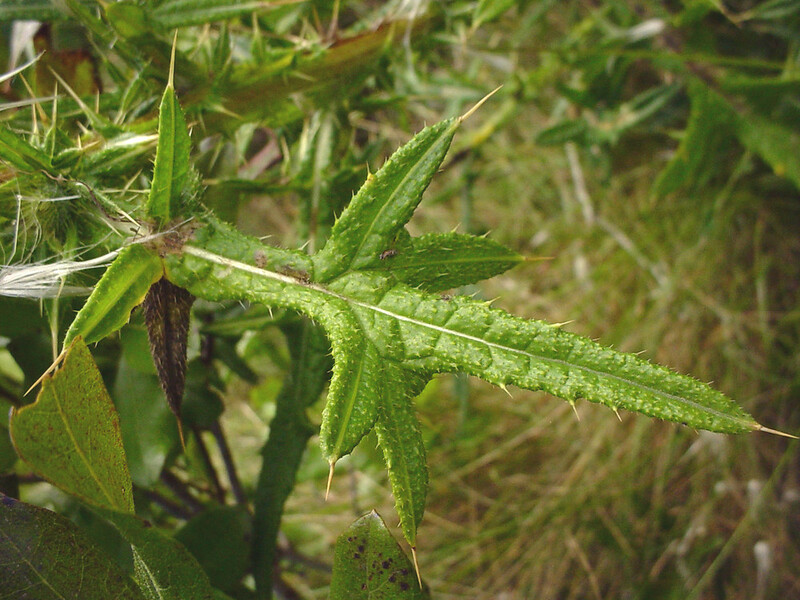 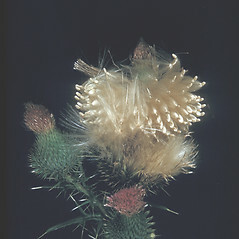 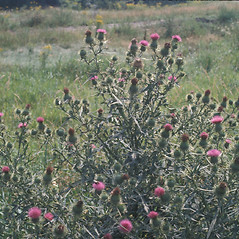 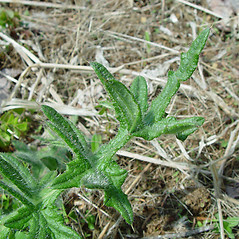 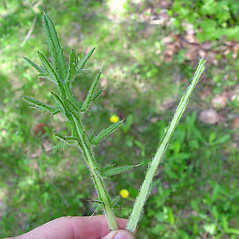 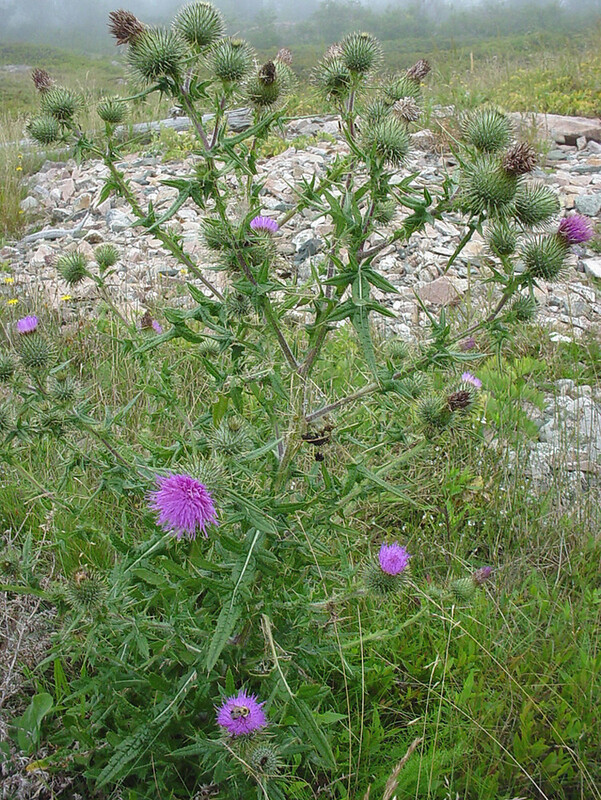 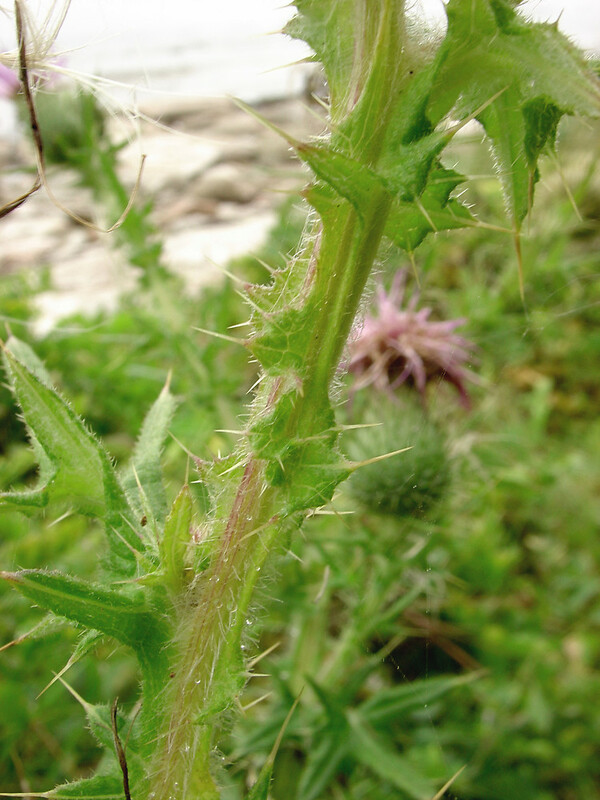 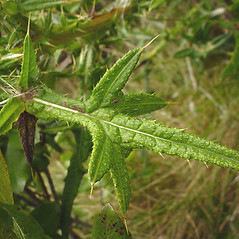 Carduus lanceolatus L.; C. vulgaris Savi; Cirsium lanceolatum (L.) Scop. 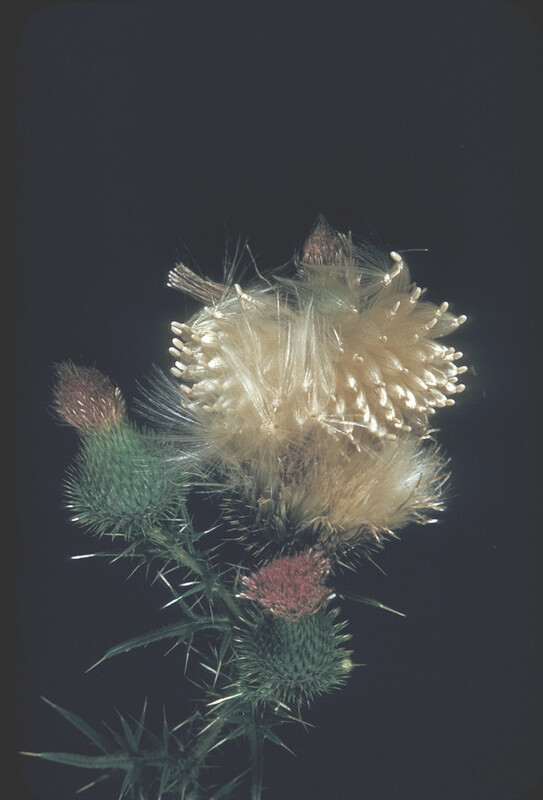 • CT, MA, ME, NH, RI, VT. Fields, roadsides, clearings, edges of lawns.